Battle royale games, at this point, seem like an ever growing genre that has changed the videogame industry forever. Let's take a quick look on our top 10 list of battle royale games, or more specifically – Top 5 popular battle royale games and top 5 games, that deserve more highlight. The first place is really difficult to decide, since there are two major games for the genre - PUBG and Fortnite. In the end, PUBG has to take the first place for being the spearhead of the whole genre, while focusing on pure survival, not the kill count. Of course, there was H1Z1 or DayZ in the past, but they didn't make as huge of an impact as PUBG did. Even tough it is not the most played battle royale online anymore, it still has a special place in our hearths. Graphics: NVIDIA GeForce GTX 960 2GB / AMD Radeon R7 370 2GB. Second place is obvious at this point. 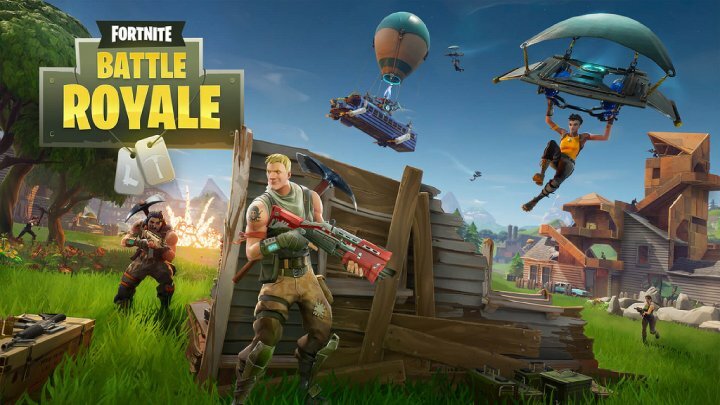 Nobody could deny, that Epic Games's Fortnite is the biggest hit in battle royale history, with over 140 millions of downloads. It took the crown from our number one, when going from 1 million since Fortnite beta, to incredible 125 millions in just six months. Mention of the game even made it into famous TV series Supernatural! Do we really need to say anything more? Legend. Processor: Intel Core i3 2,4 Ghz or AMD equivalent. Newest addition to the triple-A battle royale games family takes our third place. Even tough it didn't bring anything especially original, many Call of Duty veterans were waiting for this game mode for years. 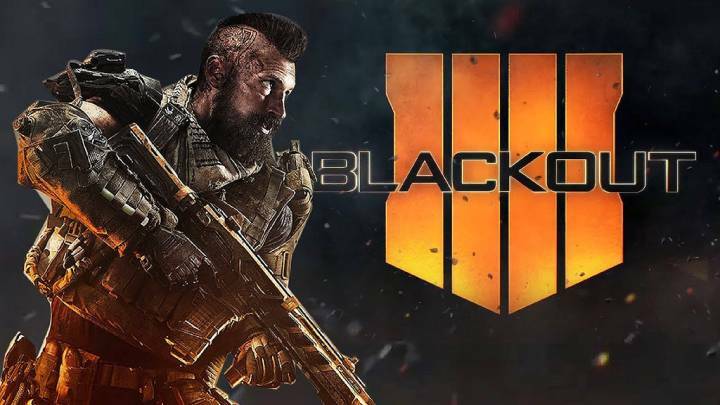 The biggest strenght of the new Black Ops 4 is not just the Blackout mode, but tons of other gamemodes. This makes the game really flexible in the market and thus bringing a lot of players into the battle royal genre aswell. Processor: Intel Core i5-2500K or AMD equivalent. Storage: 25 GB available space. 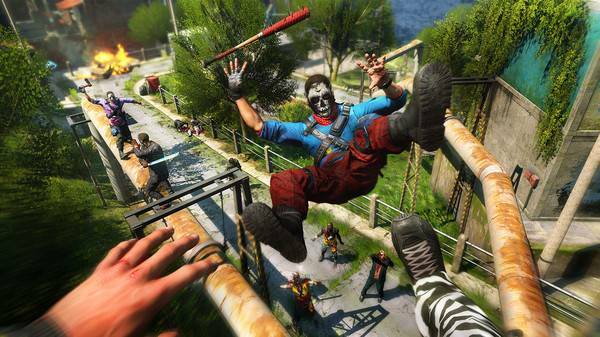 If you are looking for a classic battle royale game with original twist, Dying Light might have just the solution for you. Bad Blood mode is offering fast paced games, and we mean really fast, since parkour is the main mean of transportation here. Also just 12 players struggle here to survive, while their survival depends on getting enough zombie blood samples. OS: Windows 7 64-bit / Windows 8 64-bit / Windows 8.1 64-bit. Processor: Intel Core i5-2500 @3.3 GHz or AMD equivalent. Memory: 4 GB RAM DDR3. Hard Drive: 40 GB free space. H1Z1 battle royale is legendary at this point, tough it went trough dramatical change in last year, going from “king of the kill” to “just survive”. 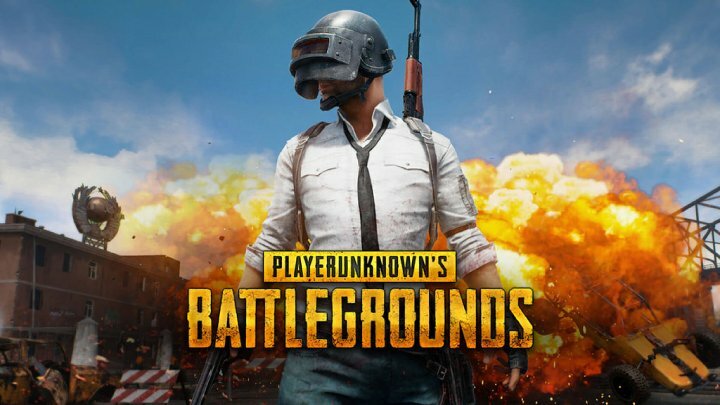 It is very difficult to reward players for most kills on such a big map, so the rules have been changed to the likes of PUBG. This game still has a big fanbase and since it is free to play, many new players are starting to play this game. Processor: Intel Core i5 quad core or AMD equivalent. Graphics: Nvidia GeForce GTX 280 or better. Storage: 20 GB available space. 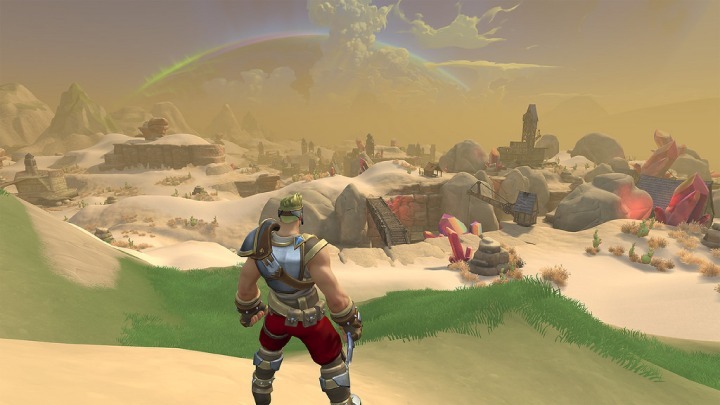 Now we are getting to the games that deserve more attention, with the first being Paladins: Realm Royale. If you ever played any class or hero-based shooter you have surely heard about Paladins, mostly labelled as “free Overwatch”. 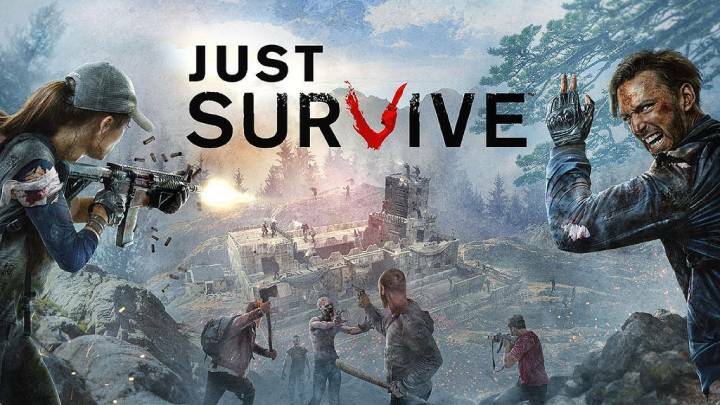 The game conquered huge part of the market and now it seeks to take its slice of the battle royale part. Mix of hero based shooter and fights for survival on huge maps is really something original, therfore deserving a place on our list. Processor: Intel Core i5-2320 or AMD equivalent. Graphics: Nvidia GeForce GTX 555 or better. Storage: 5 GB available space. Rules of survival is not really a small game, but we feel like it needs more highlight, since it is covered in shadow of the “big ones”. It definitely deserves a place in our list, since it is the only game to feature 300 player battles! Also, it's mobile ports are free to play, which is always a good thing. For desktop gaming you won't be paying too much either, since the PC version offers quite a lot of fun, almost comparable to PUBG, for only three dollars. Processor: Intel Core i3-4160 or AMD equivalent. Graphics: Nvidia GeForce GTX 960 or better. Storage: 4 GB available space. 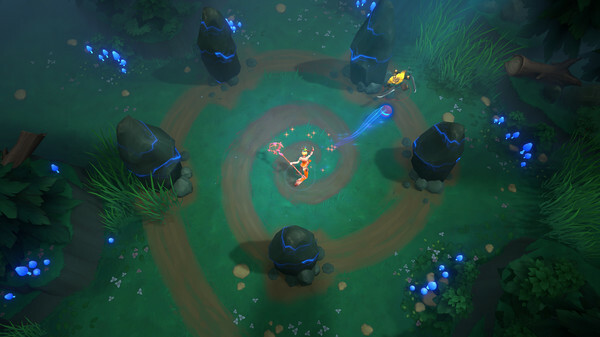 Battlerite is similar case to Paladins, since this game began as a MOBA arena game. But even then it did bear strong resemblance to the battle royale genre, mainly by ever shrinking map, that pushed players to fight each other for survival. With Battlerite Royale mode the developers basically just made the map much bigger and for more players. OS: Windows XP or newer Processor: Dual Core. Storage: 3 GB available space. This game was one of the first purely battle royale games ever. The problem was, that the game was too expensive and therefore didn't get as huge audience, allowing games that were released way later to get more players. 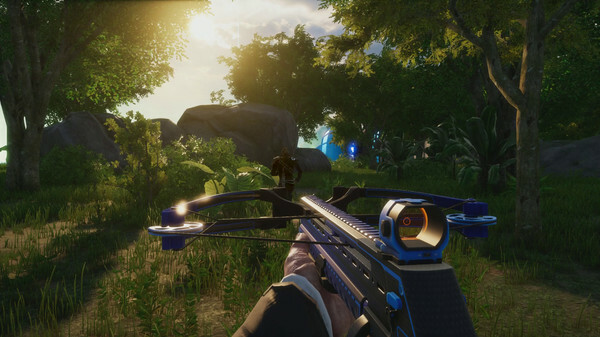 Developers of The Culling didn't respond to this in time but they did anyway, and the game is now free to play and deserving more players, since it is one of the “OG's” that every battle royale fan should know. Processor: Intel Core i3-560 or AMD equivalent. Graphics: Nvidia GeForce GTX 460 or better. Storage: 8 GB available space. One of the most interesting games in the entire list is the Darwin Project. This game combines classic battle royale with survival games. Not only you have to survive attacks of your opponents, you also have to survive the traps and powers of nature, such as freezing wind. Also you can play as “The Director” that controlls the map, which is real fun. 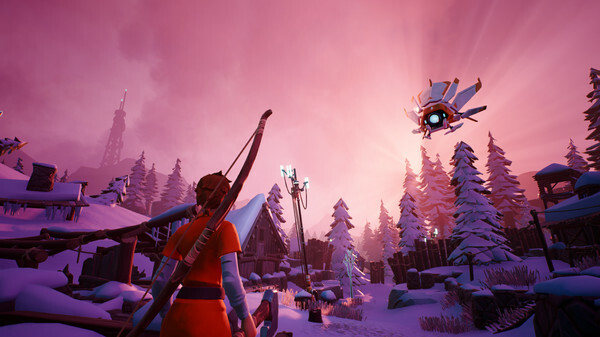 Darwin Project is very well recieved by the community but it still could use a bigger player base. On the other hand, that should be no problem since the game is free. Graphics: Nvidia GeForce GTX 750 or better. Storage: 6 GB available space. Islands of Nyne is in our list just as an honorable mention, since the game is already dead. It had the potential to be the best and honestly, it was really fun to play. But since developers were too slow to come up with updates and the price tag was too damn high, most players just went over to the free-to-play market, and stuck with Fortnite. Browser battle royale gaming is inevitable thing that slowly pops up on many sites. These games sadly suffer from a lot of problems, and you can feel, that they are still in it's infancy. For example there is desperate need for quality. Many developers tried to hop on the rolling “BR Train” as soon as possible, which resulted in poor quality. That also goes hand in hand with the need of small size of the game, so it can be played directly from browser. The good thing on the other hand is, that people can play them enywhere and can effectively reach developers with their feedback. Thanks to that the browser battle royal genre is developing a lot every day and you can already choose between few interesting games/projects. Brightest example of browser battle royale are the “.io” games. 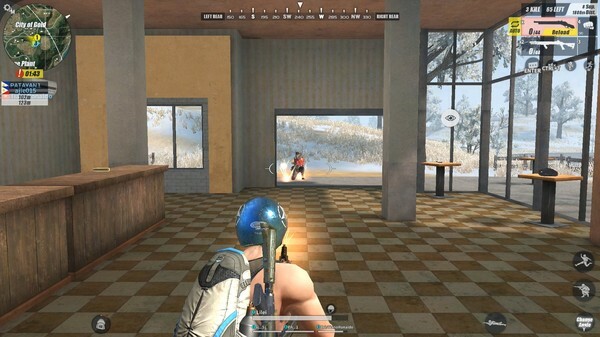 While most of them share the need of survival among many players, there are some examples, that represent clean and full battle royale experience. For example Zombsroyale.io aka top-down PUBG. 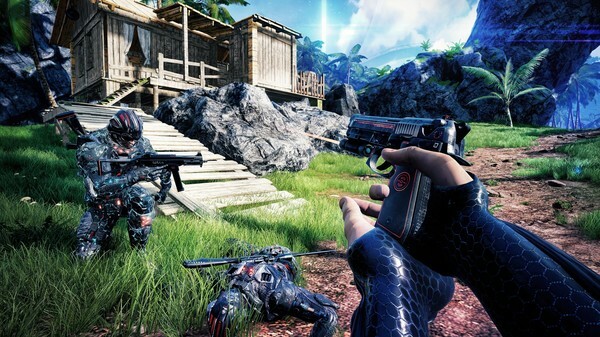 This game offers everything you need – huge map, lots of players, dropping down with a parachute and, of course, shrinking map, resulting in deadly action. Even other games, like the legendary Agar.io, jumped on the BR train with their own take on the genre. Then you have the Surviv.io, MooMoo.io, Glor.io, Starve.io and many others that represent the best battle royale experience of browser gaming so far. Apart from “.io” games, there are some games that are still in development, but already very entertaining, such as the Blocky Battle Royale or Brutal Battle Royale. Then there are few games focusing just on some popular parts of the biggest games, like the Fort Building Simulator, that lets you build your Fortnite fort if you cannot wait any longer. You can try all of these games in our Battle Royale section. World of Warships - life of a captain simulator?